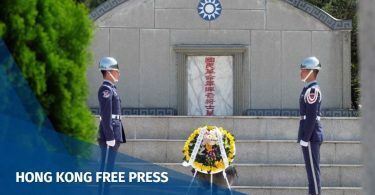 The United States on Thursday accused China of destabilizing cross-Strait relations following the announcement this week that El Salvador would end diplomatic ties with Taipei in favour of Beijing. 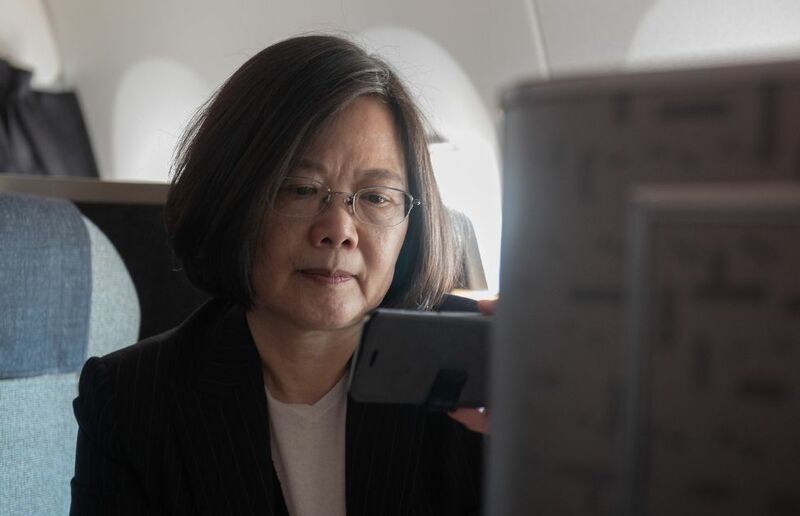 Taiwan President Tsai Ing-wen. 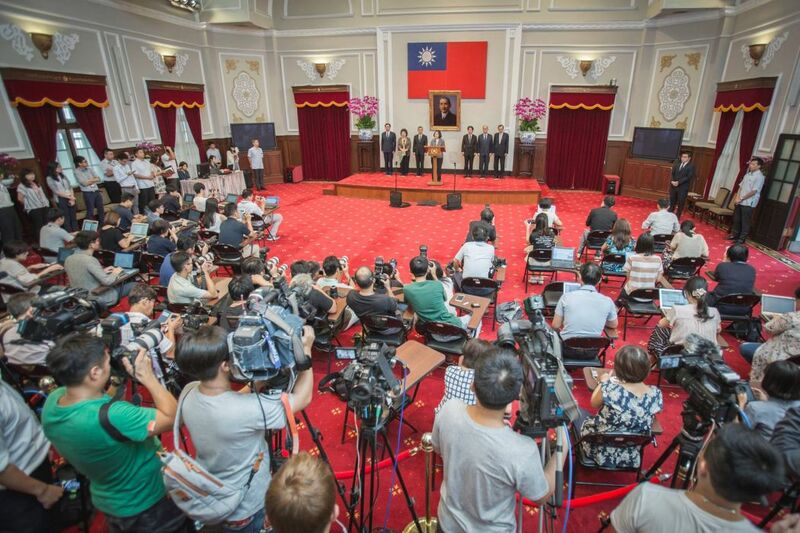 Photo: Taiwan Presidential Office. “The United States will continue to oppose China’s destabilization of the cross-Strait relationship and political interference in the Western Hemisphere,” the White House said in a statement. “This is a decision that affects not just El Salvador, but also the economic health and security of the entire Americas region,” it also said of Tuesday’s announcement, reiterating that the US would reevaluate its ties with the Central American country as a result. 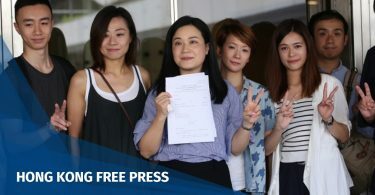 Relations between Taipei and Beijing have worsened since Tsai Ing-wen came to power in 2016 as her government refuses to acknowledge that Taiwan is part of “one China”. As a result, China has stepped up its poaching of Taiwan’s dwindling official allies. El Salvador became the fifth diplomatic loss under Tsai’s presidency and the third this year.